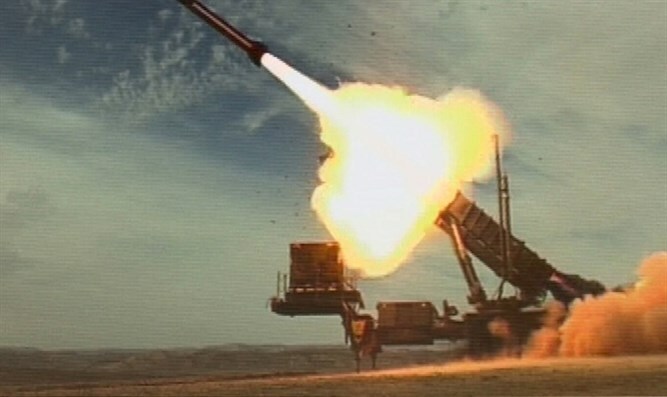 US activates first missile defense shield in Romania; Russia is livid. On Thursday, the United States activated its missile defense system in Romania. The $800 million dollar system is the first of its kind in Europe, and aims to defend the US and Europe from, "rogue states," namely, Iran. Russia, however, insists that the US aim is to neutralize Moscow's nuclear arsenal long enough for the US to strike Russia. According to Putin, "This is not a defense system. This is part of U.S. nuclear strategic potential brought onto a periphery. In this case, Eastern Europe is such periphery." He also said that the missile shield was, "yet another step to rock international security and start a new arms race." Apparently, the Kemlin has viewed this project all along as a threat to its own national security, and says that steps are being taken to ensure Russia's safety, no matter what. Though Russia refuses to be drawn into another arms race, it is rearming and rebuilding its army and navy in a way that will, "uphold the current strategic balance of forces." The new missile shield system is capable of shooting down rockets meant to reach major European cities. This missile shiled is meant to stretch from Greenland to the Azores. It is expected to be ready by the end of 2018. Similar to Israel's Iron Dome, Romania's new missile shield relies on radars to detect the launch of a ballistic missile into space. Sensors then measure the rocket's trajectory and fire an interceptor missile, destroying the offending missile while it is in space, and before it re-enters the earth's atmosphere. The interceptor missiles can be fired from the ground or from ships. Chairman of the State Duma's defense committee, Admiral Vladimir Komoyedov, claimed that the missile defense site is a threat to Russia. “They are moving to the firing line. This is not just 100; it’s 200, 300, 1,000% aimed against us," Komoyedov said. It is not clear what Russia's response will be. It is speculated that Russia will place missiles capable of carrying missiles in Kaliningrad. The United States and NATO insist that this shield is not meant for use against Russia, but against countries in the Middle East.